Strategic internal communication is crucial to the success of every organization - from giant corporations to small businesses. The communication strategies that you choose have an impact on every area of your company--safety, employee engagement, and your bottom line. It's been proven that highly engaged employees improve their company's financial bottom lines and save 5% more money in costs they are responsible for than employees at companies with a disengaged workforce. 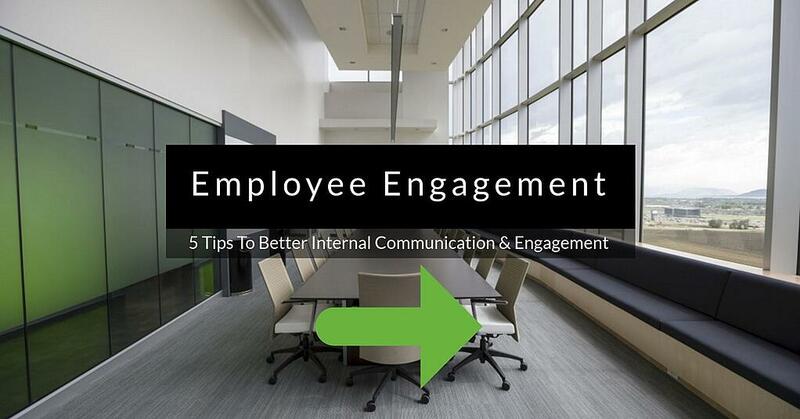 Unfortunately, about a third of U.S. employees are considered "disengaged." Disengaged employees are also more likely to get hurt. Try these tips to help reverse the trend and increase employee engagement in your organization today.